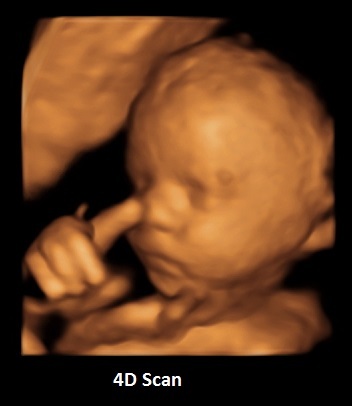 Our 4D baby scans provide parents-to-be with the opportunity to see their baby, through incredible moving images. 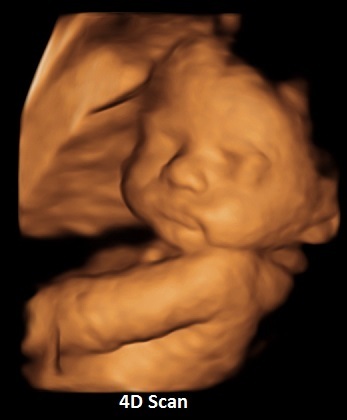 Between 28 and 31 weeks of the pregnancy, our 4D baby scan provides you with a memorable experience; allowing you to see your baby’s features (in the meantime the sonographer can monitor growth and check well-being) Take a Peek’s 4D baby scans are elaborate and allow you to see your baby blinking, pointing, smiling, yawning and perhaps sulking for the very first time! 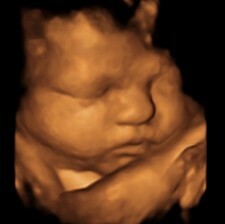 Can you afford to miss out on your baby’s development? 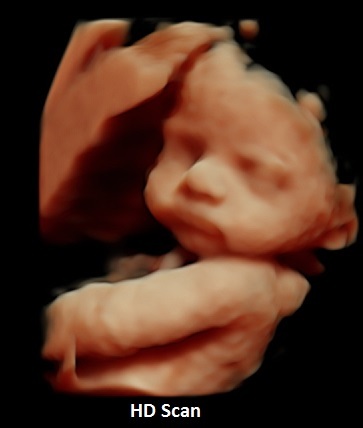 Our 4D scans take approximately 20 minutes, admittedly it can take longer in some instances, particularly if your baby is feeling shy, but at Take a Peek we provide you with a high-quality service in a stress-free environment! 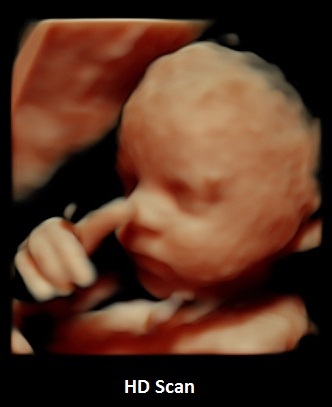 Book an appointment for your Take a Peek 4D scan now! 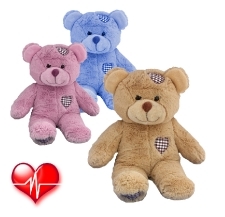 We can record your baby's heartbeat onto this specially made Heartbeat Bear as a special momento of your visit. Can be added to any package. The 16" (40cm) bears are £25, the 8" (20cm) bears are £15.